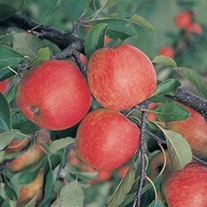 Apple Trees delivered direct by D.T.Brown seeds. 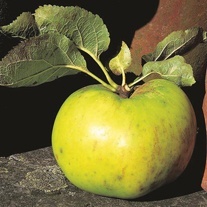 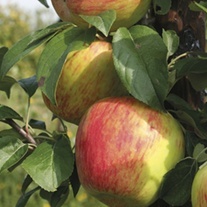 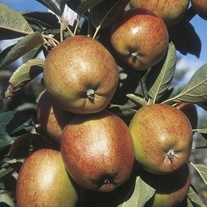 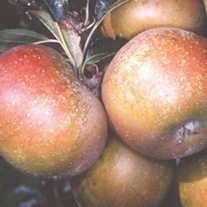 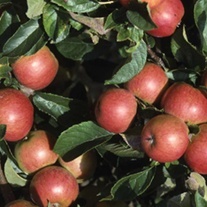 Our specially selected range of apples have been chosen for their ease of growing and exceptional flavours – all trialled by us with good results. 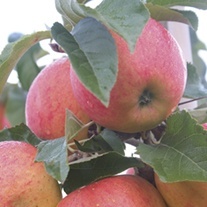 Our range boasts many recognised favourites but also some modern varieties, which are definitely worth trying. 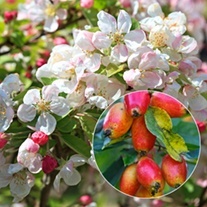 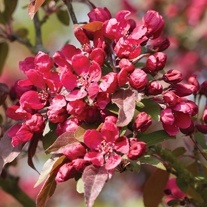 Our crab apple varieties make really attractive trees for the garden with their beautiful blossom in the spring, much loved by bees, and brightly coloured fruits in the autumn, which are ideal for making jams and jellies and are loved by many garden birds. 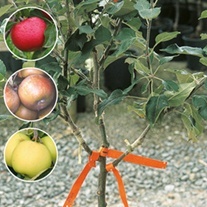 Buy ANY 4 bare root trees get the cheapest FREE!